What does your office staff post on Facebook and Twitter? The wave of social media is almost impossible to stop, especially at work. The problem is, employees who irresponsibly use social media can lead to some serious HIPAA violations. 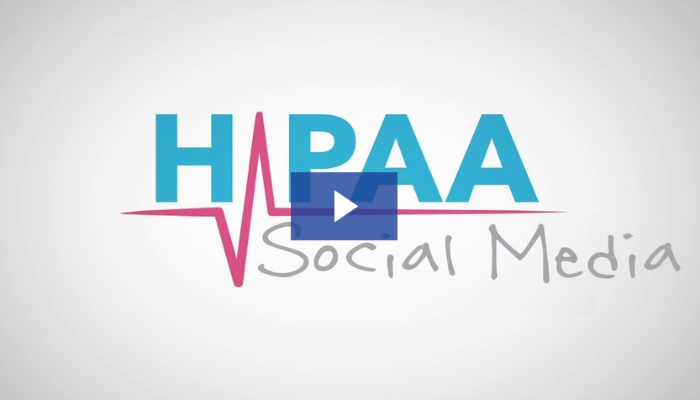 Watch this 60-second video to learn HIPAA compliant social media practices. 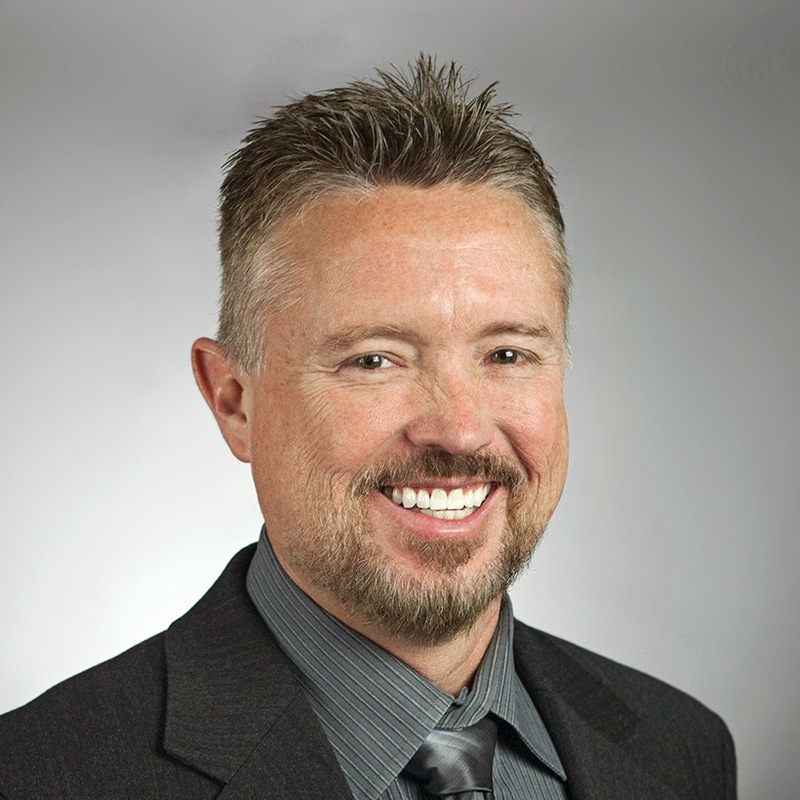 In 60 seconds, learn social media do's and don'ts to maintain HIPAA compliance. Need to get HIPAA compliant? We can help! Subscribe on YouTube to see more vids like this. Never post patient data. I’m not just talking about tweeting patient names and Social Security numbers. I mean, don’t post anything related to the patient! Create a social media policy. Social media is all about sharing, and HIPAA is all about keeping information private. Coexistence is possible, as long as a strict set of rules are followed. Your HIPAA social media policy should discuss social media rules for both work devices and personal ones. Implement your policy. Implementing a policy means more than just dropping a document-filled binder on your employee’s desk. It means conducting regular employee policy training meetings and being available to answer questions about proper social media usage. Have a HIPAA security question? Leave us a comment and you may see your question answered on the next HIPAA Snippets video.